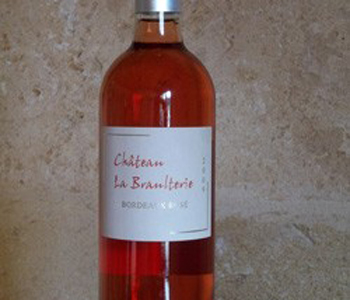 At Château La Braulterie we create wines for every palate and every occasion. Wines made with passion and generosity. Wines for the good times spent around a table sharing a meal with family or friends, wines equally suited to casual and festive gatherings. Our commitment to organic farming goes hand in hand with our vision of a full and harmonious life. Our handcrafted wines are an invitation to rediscover the simple and timeless pleasure of good food and good company. Visitors are welcome every day from Monday to Friday from 9AM to 6PM or outside these hours by appointment.